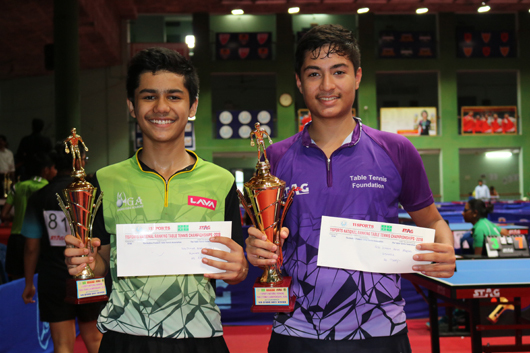 Vijayawada, September 12: Anthony Amalraj had to really put up a fight to win the season’s first men singles title as an enterprising Sudhanshu Grover’s fine run at the 11Sports National Ranking (South Zone) Table Tennis Championships came to an end at the DRM Municipal Indoor Hall here today. 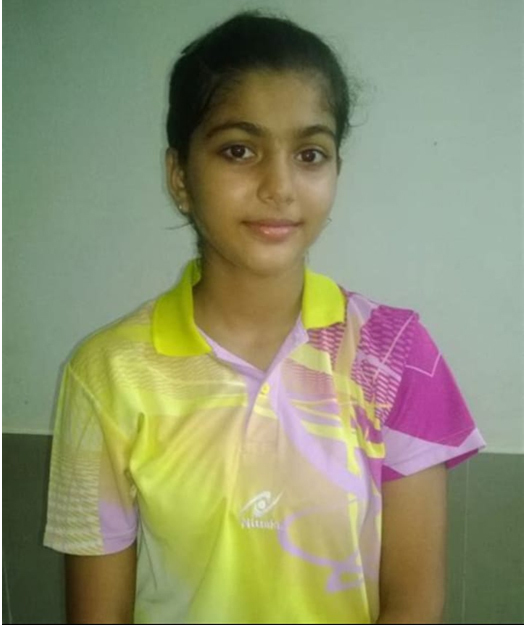 Vijayawada, September 11: Fourth-seed Divya Deshpande became a victim of her own docile game plan, despite keeping herself in the reckoning for a semifinal berth, and bowed out 3-4 to an enterprising Sagarika Mukherjee of Railways in the quarterfinals of the 11Sports National Ranking (South Zone) Table Tennis Championships at the DRM Municipal Indoor Hall here today. 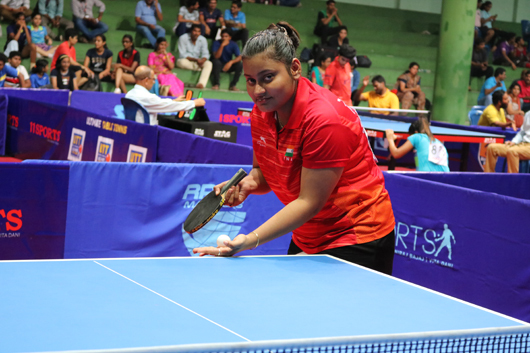 Vijayawada, September 10: Top-seeded Manika Batra spent very little time at the table than she did in Vijayawada to bow out in the first round of the women’s singles in the 11Sports National Ranking (South Zone) Table Tennis Championships at the DRM Municipal Indoor Hall here today. 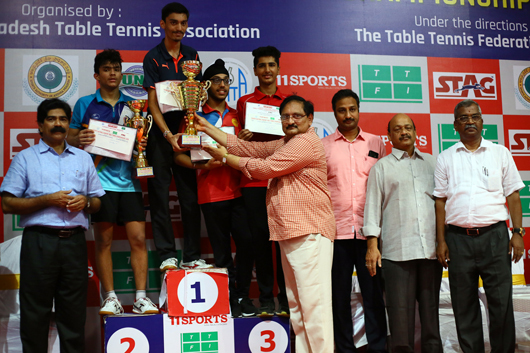 Vijayawada, September 9: Deepit Rajesh Patil and Prapti Sen, playing best finals of their life, won their maiden Junior Boys and Junior Girls titles in the 11Sports National Ranking (South Zone) Table Tennis Championships at the DRM Municipal Indoor Hall here today.